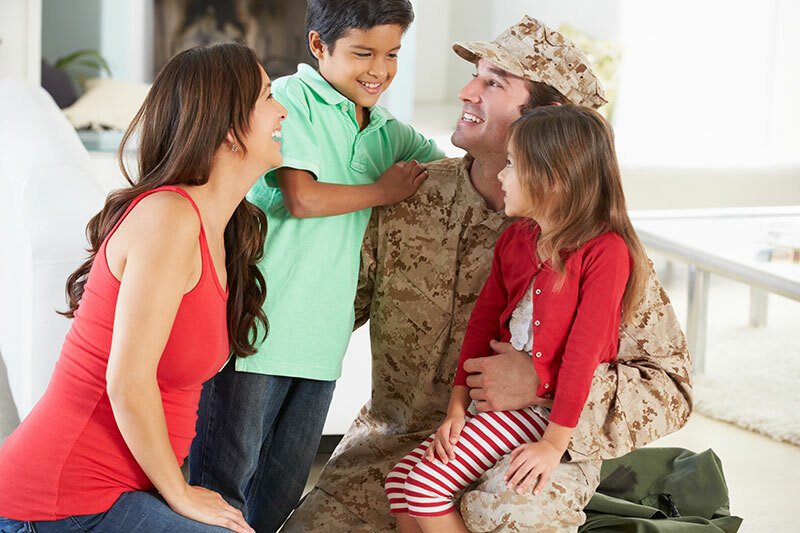 Your work with military families can be rewarding, especially when they share information with you that’s useful for getting them the help they need. Military families don’t always share information freely, because they are told not to share personal details—or even the fact that they are a military family. This is because of Operational Security, often referred to as OPSEC. This article explains the ways OPSEC may limit what a military family can share, and how you can build trust with military families. Oh yes, and it explains the ham! As we know, and research shows, “military parents of children with disabilities experience additional stress compared to those military parents with typically developing children. This can be attributed to the increase in time and resources that are needed in the daily care of a child with a disability” (Russo & Fallon, 2001). We know how hard you work to provide in-person and virtual training, and information for parents. According to the Center for Parent Information and Resources, Parent Centers achieved more than 1 million contacts, just through trainings and individual assistance. This number is in addition to the millions of website visits and resource dissemination numbers that were accomplished. Most importantly, at least 90% of those surveyed found that programs and services met their needs, helped them understand how to get their child’s needs met, and that they were able to put the information to use. Gaining access to a military installation can be a daunting process. Planning ahead and being aware of the procedures and rules before you arrive at the gate of the installation can simplify things and ensure you can connect with a family, meet with military personnel, attend a resource fair or provide a training.